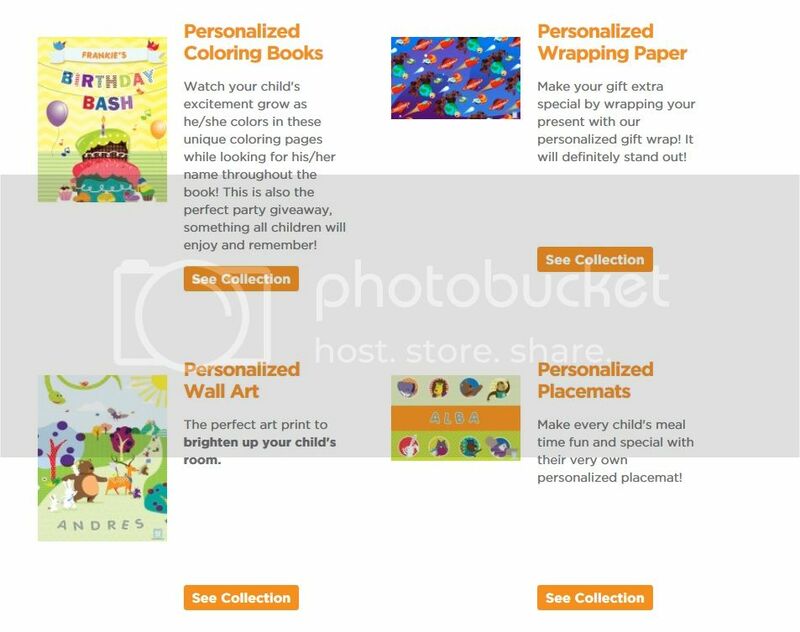 When it comes to giving gifts, I always find time to search for new and personalized items. It has been like that every year. My quest is never ending. I want something different for my goddaughters and godsons. Feeling a little generous fairy godmother here. It is a good timing I discovered, Look, It’s About Me. 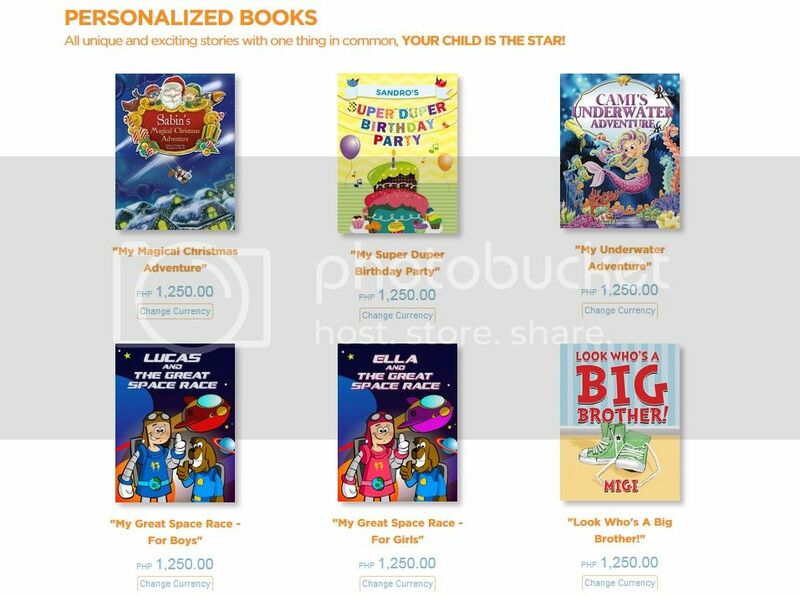 It is a site that offers personalized storybooks for kiddos. Knowing, books encourages kids of young age to read and increase self esteem. It is also a great bonding experience for the family. 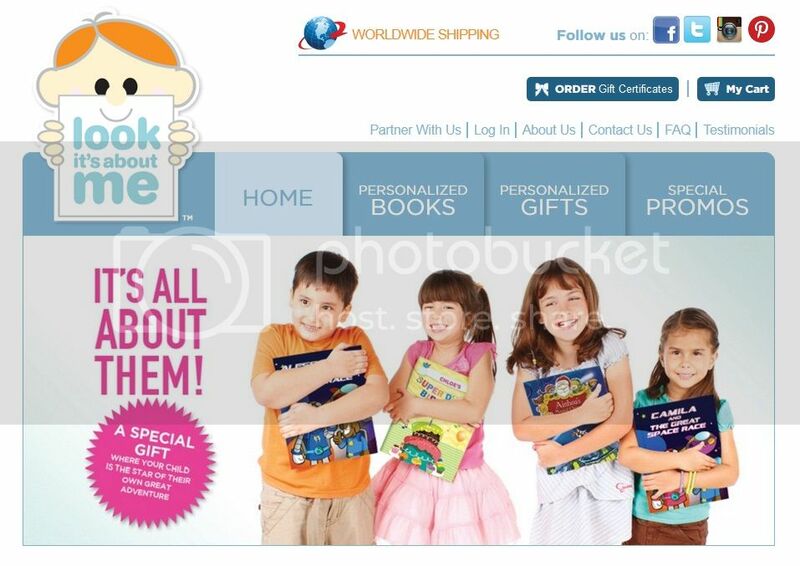 Look It’s About Me is the first company to introduce personalized storybooks for children in the Philippines from the ideas of Tatiana Pena Montenegro and Kathleen Assad Lamata. The books are of excellent quality, excellent gift for kids and treasured keepsake. Each book is priced at P1,250 and you can get the book delivered to your address for approximately 10-15 business days from payment. They also offer personalized coloring books at P395, placemats at P295, wall art at P250, wrapping paper at P60 and notebooks at P595 each.